Netizens voted on who would give the best career advice. DC Inside ran a poll from May 6th to 12th on which star would give the best career advice. There were 25,509 votes cast, and BTS' Jimin came in first with 12,701 votes (49.8%). 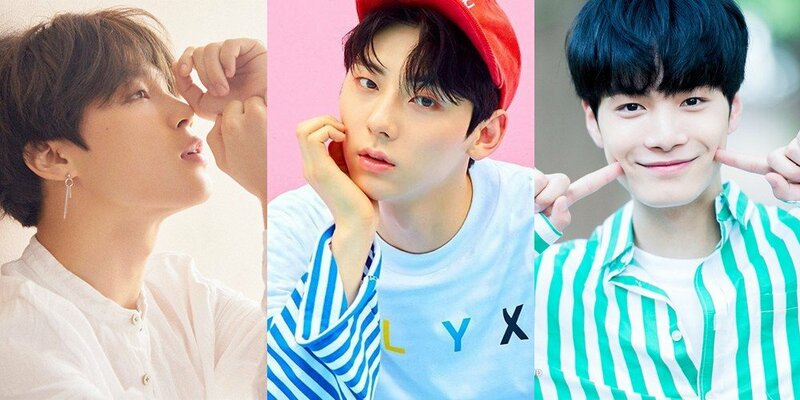 Wanna One/NU'EST's Minhyun came in second with 9,359 votes (36.7%), and NU'EST's JR came in third with 839 votes (3.3%). Other ranked were Lee Seung Gi, Sechskies' Eun Ji Won, and Yoo Jae Suk. Do you agree with the results?